Finally, hot beverages that are delicious AND good for our bodies!!! 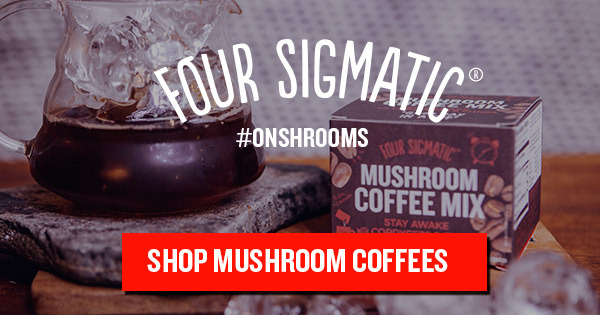 At Real Life But Better we drink nothing but FOUR SIGMATIC mushroom coffee and hot chocolate! 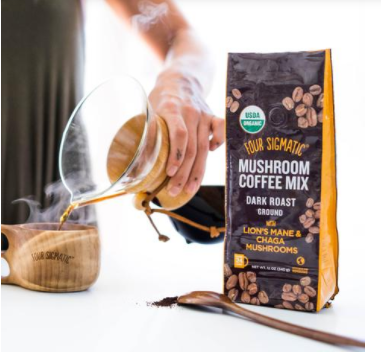 We want the natural energy, the medicinal mushroom boost and the yummy taste, without the jitters, pesticides, chemicals and refined sugar that comes along with most other hot beverages.